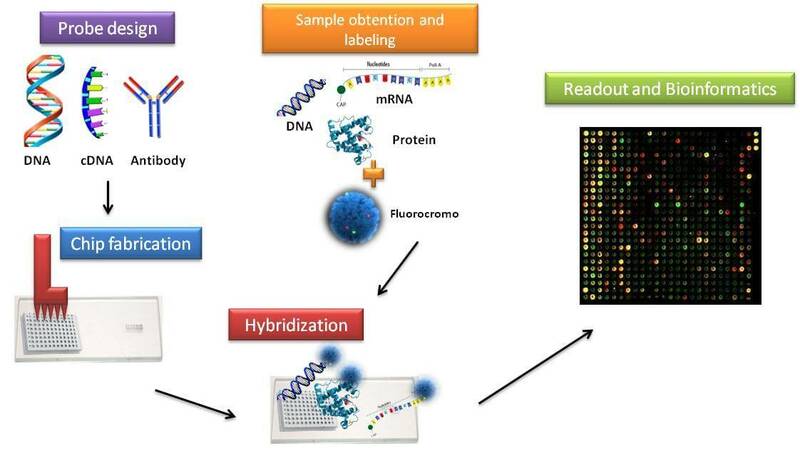 CD Genomics is a leading biotechnology company providing a full range of services to develop high quality customized microarrays for research, diagnostic and therapeutic applications. Our comprehensive service is available to both internal and external customers and offers high quality microarraying technology that is extremely flexible. This enables you to better meet your needs of evolving research projects, from RNA to DNA analysis, a few to thousands of samples, and targeted to genome-wide analysis. So, what you need is just to send us your samples, we can offer you the qualified final report. If you have any questions, please contact us.